FIFA? Grammy Awards? Olympics? Well, Yes! These were the most glaring events of the former year. But you would agree with me that the most awestruck eventof the year was Marriages! This word usually freaks out all of us, it is indeed the biggest nightmare for every millennial. Especially for the ones who are in their late 20s or early 30s. However, when it comes to see our fav Celebrity Couples uniting in the wedlock, oh boy!Can we keep calm? Not at all. From Viruksha and Sonam & Anand,to Deepveerand Nickyanka; seeing all of them decked up in dazzling traditional attires with garlands in hand and shine in the eyes at lavish venues,just left us flabbergasted. Love was in the air in 2018 and it continues in 2019 as well. One more year in Sabyasachi’s favour. (Pun intended)Have a look on would be brides and grooms! Despite of his casonava image in Bollywood, Ranbir Kapoor is completely head over heels forthe most adorable actress in B town- Alia Bhatt. Recently Ranbir’s mom Neetu Kapoor posting a picture on Instagram of her family along with Alia in it captioned as “All heartbeats in these” is the proof that not only the cute Celebrity Couples but their families are also contented with their relationship. So get ready for their nuptials in 2019! 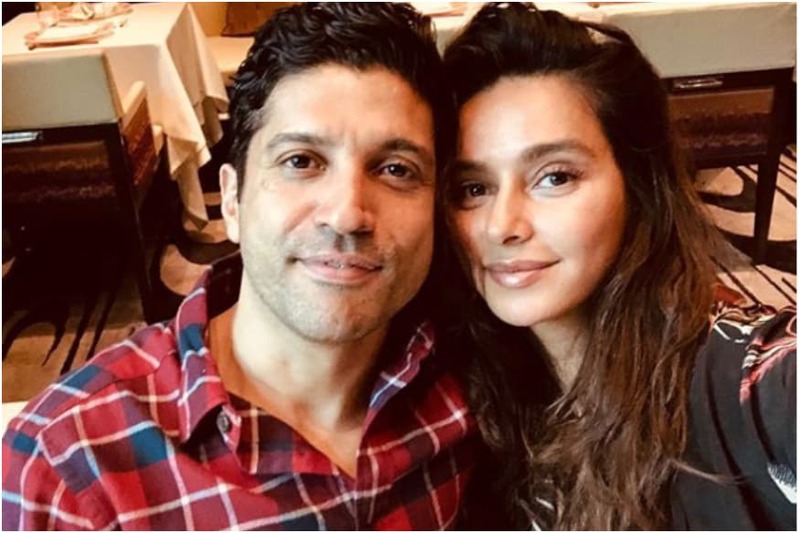 Though rumours of Mr. Humpty Sharma aka Varun dating his childhood friend Natasha Dalalhave been doing rounds the Bollywood Celebrity Couples. But we couldn’t resist our excitement when Varun on ‘Koffee with Karan’ confirmed that he is deeply in love with Natasha and is going to tie a knot soon. Yay! Badri is getting his real life Dulhania. After Malaika’s divorce with Arbaaz Khan, heart throbber Celebrity Couples Arjun and scintillating Malaika have turned heads in several events by walking hand in hand. Rumours have it that they are engrossed in their wedding preps and will take those ‘saath pheras’ in April 2019. Having dating for over a year, this Fukrey couple is winning hearts with their adorable pictures together on social media. However, Celebrity Couples have not confirmed it yet but still we are hoping for our ‘Bholi Punjaban’ getting hitched for life with Ali aka Guddu Pandit. Recently at the Golden Globes 2019, these Celebrity Couples, hand-in-hand and a flashing engagement ring in gaga’s finger, gave us serious #couplegoals. 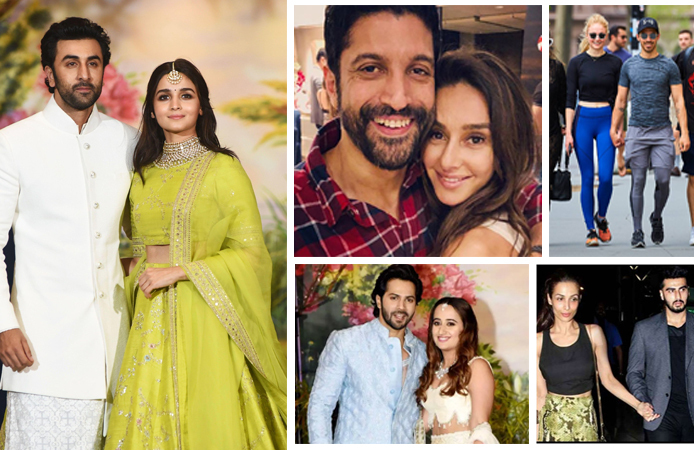 Having announced their engagement in October 2018, they are likely to get married this year. However, Celebrity Couples have not officially announced about their ‘madly in love’ stage but their public appearances together and enough PDA on social media is feeding us the information of the same. Reportedly, they have already exchanged rings and are in search for a wedding planner for their marriage in March or April. Alike her sister, Anusha too has been blessed by God of love. It has been over 3 years that she is dating probably the hottest man of T-town. 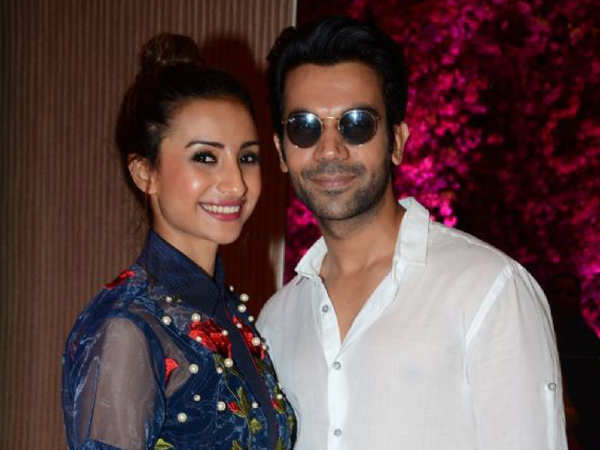 Celebrity Couples Karan and Anusha have also being seen as hosts on a MTV reality show and we are hoping them to unite in the wedlock this year. When there were reports of the rekindling of her relationship with Uday Chopra, Nargis was seen to be dating American Director Matt Alonzo. 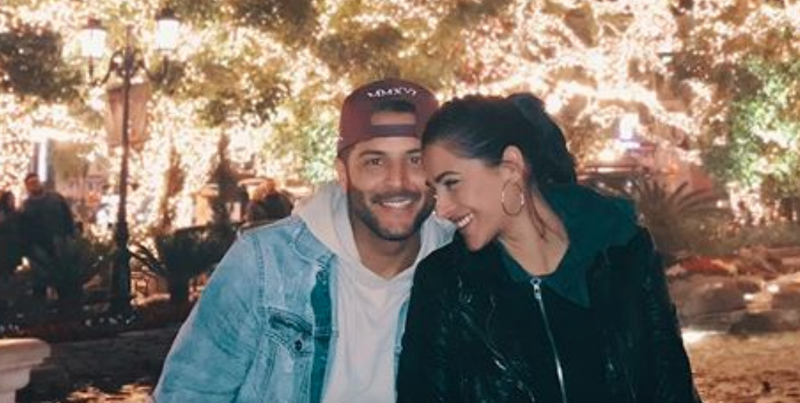 Their blossoming love was seen in the recently shared picture of Christmas on Instagram and this keeps our hopes high for one more wedding ceremony.